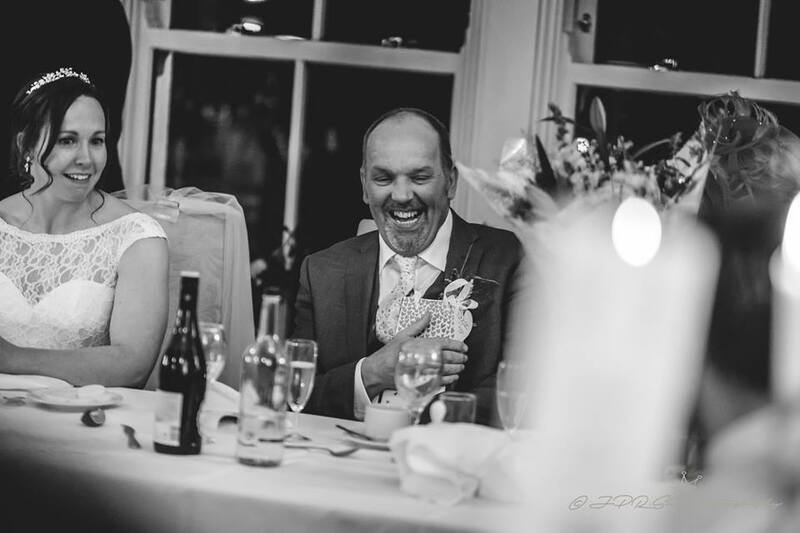 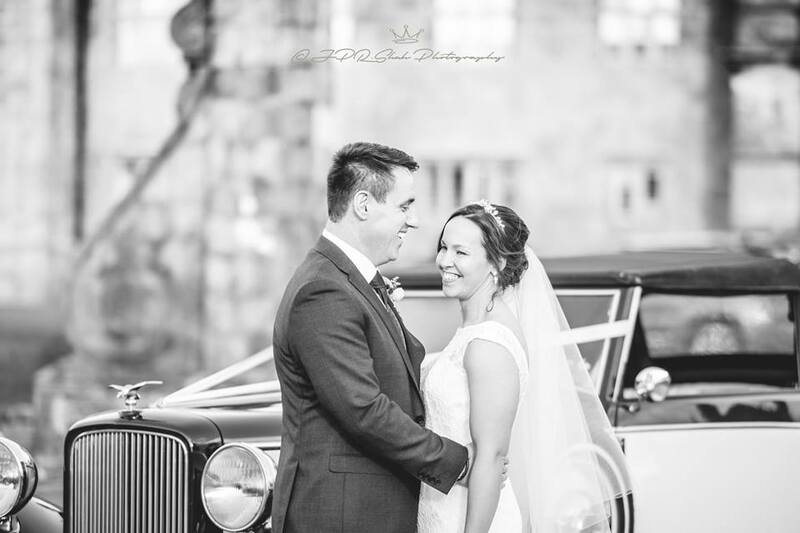 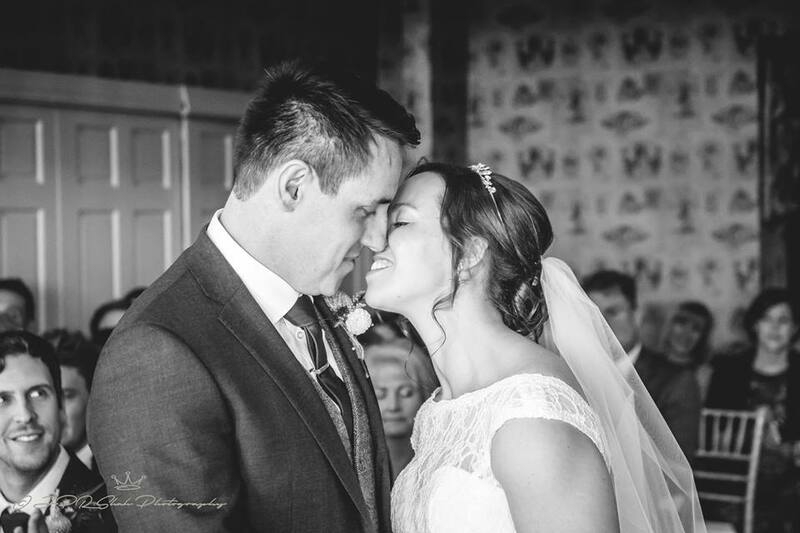 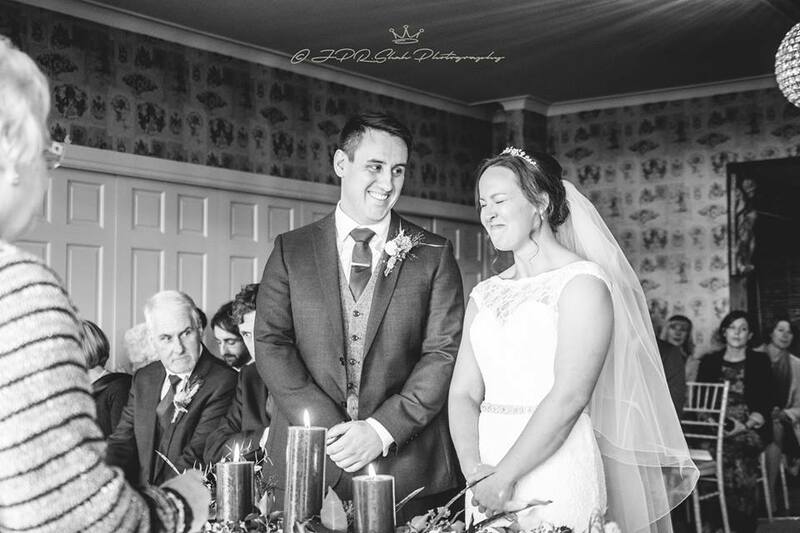 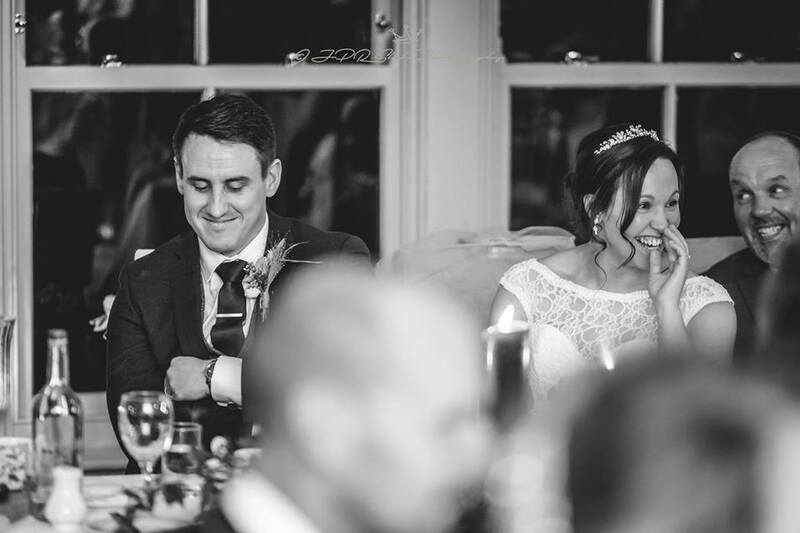 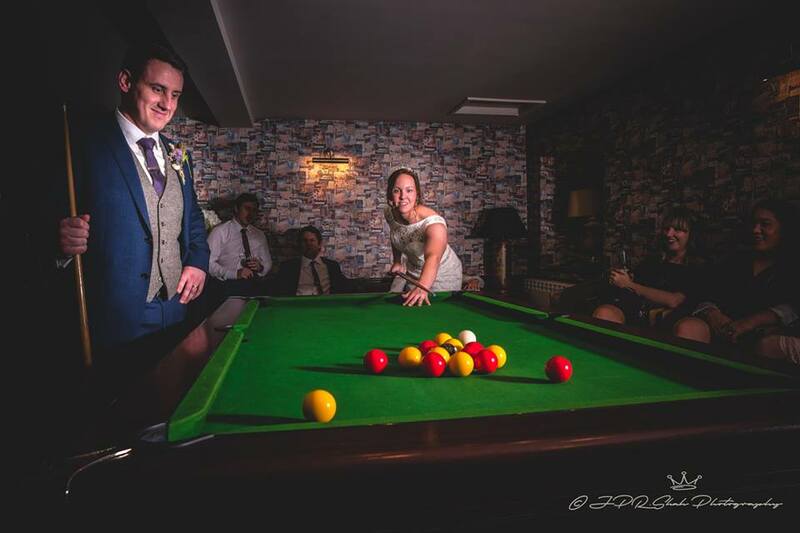 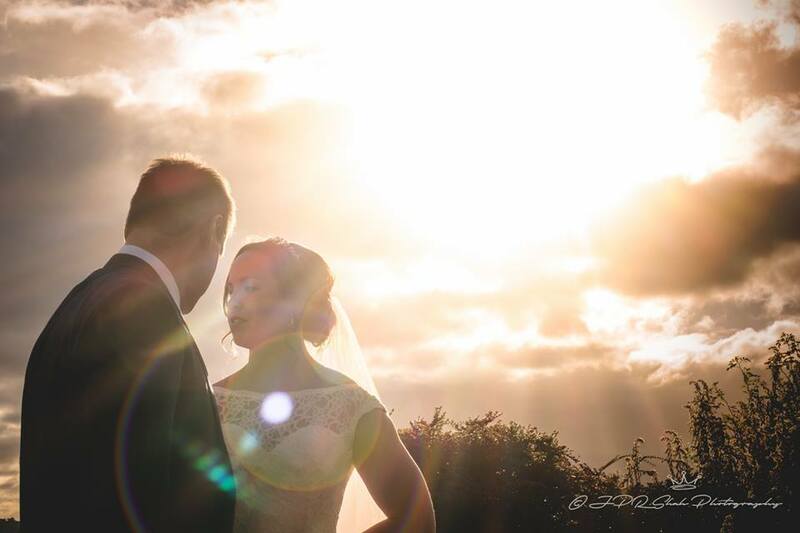 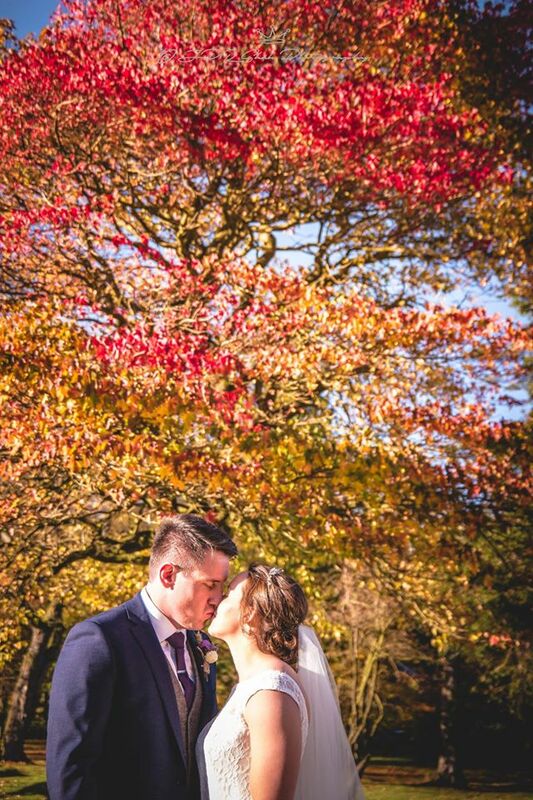 Laura and Tom tied the knot on a glorious autumnal day at The Shireburn Arms in Preston, Lancashire. 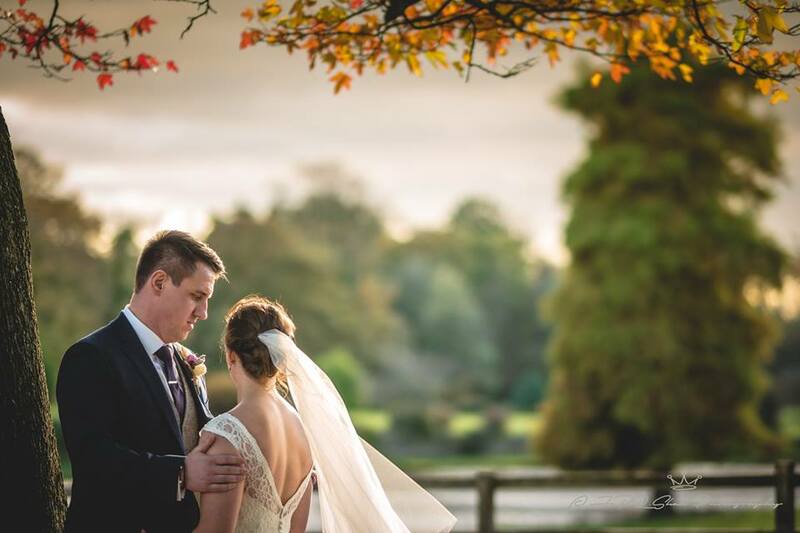 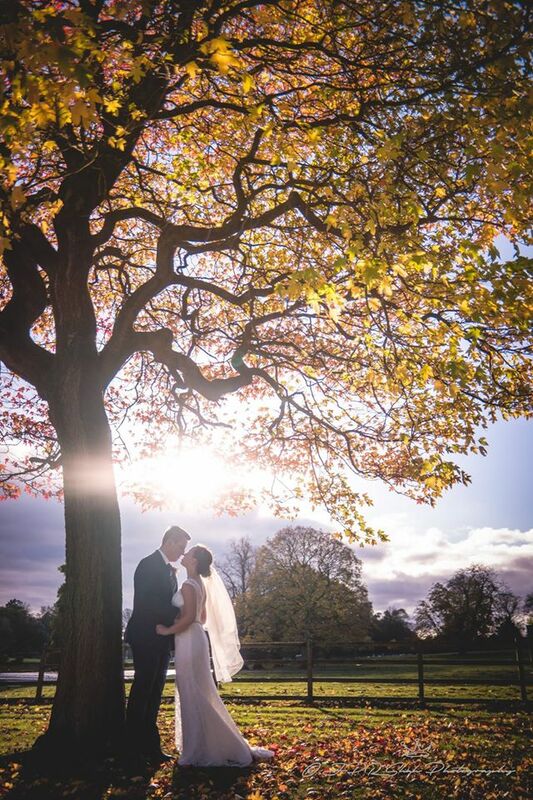 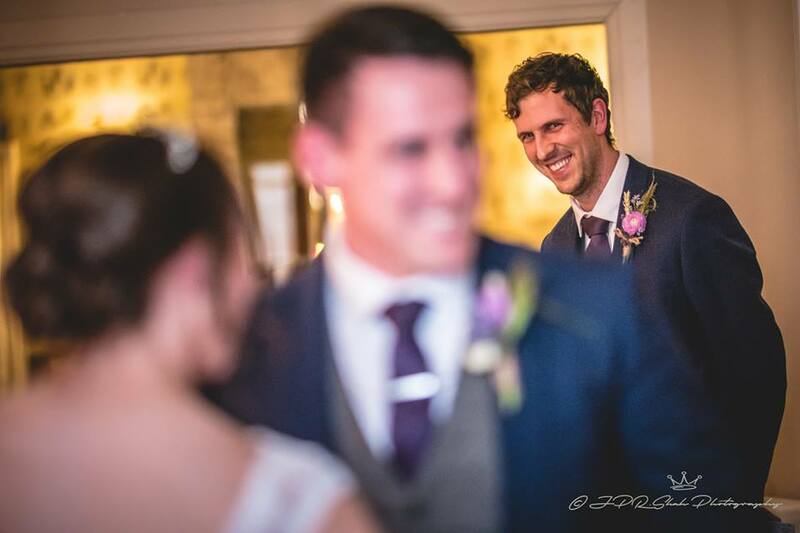 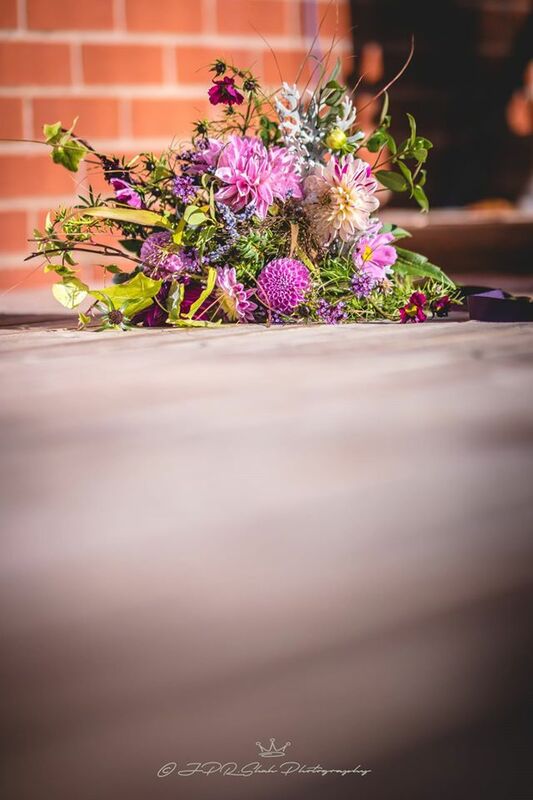 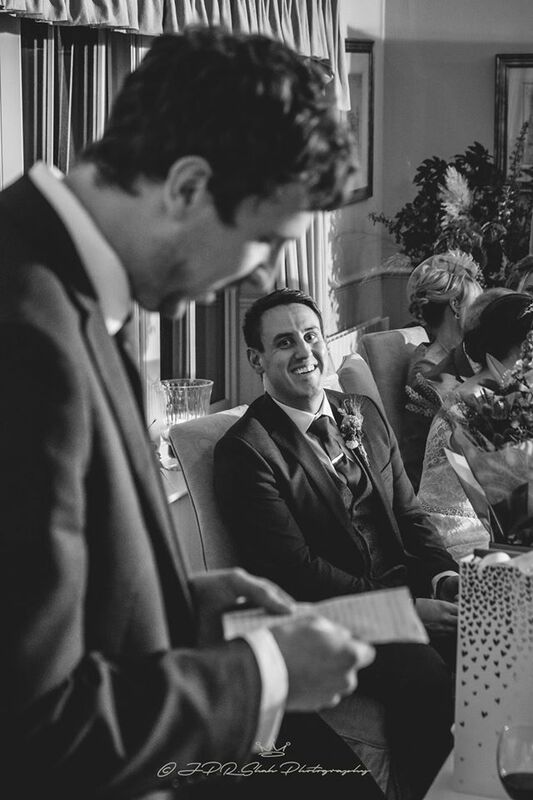 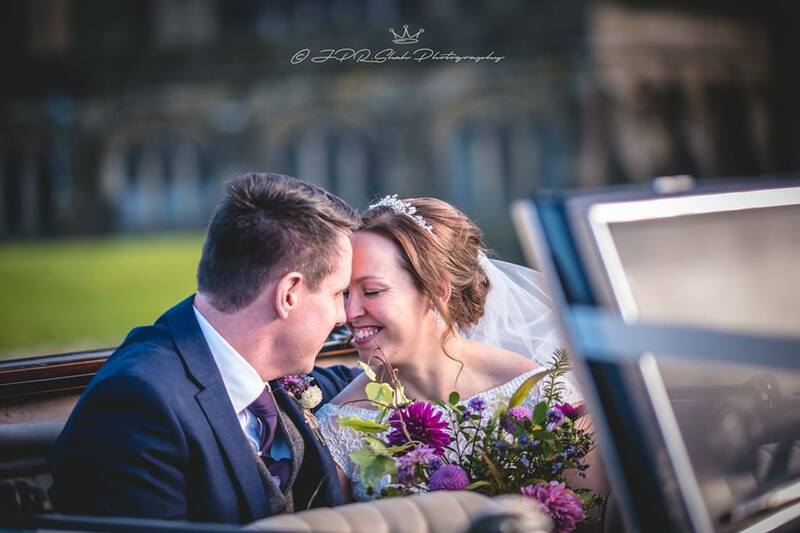 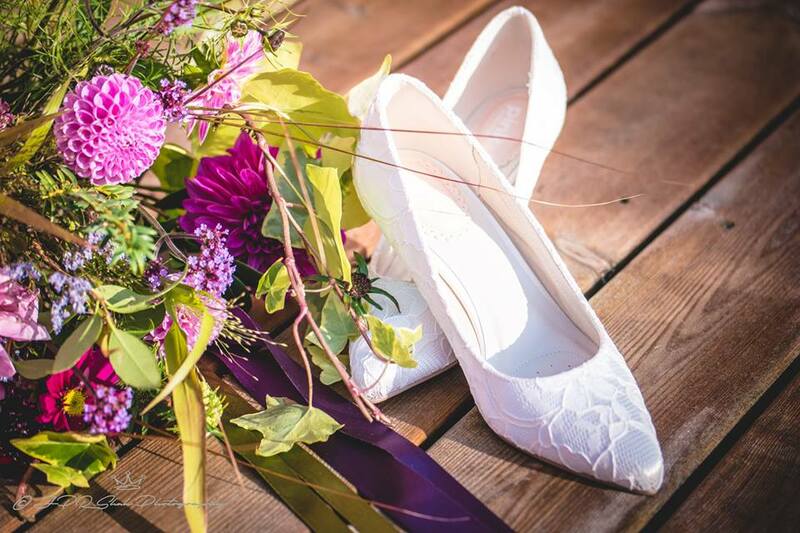 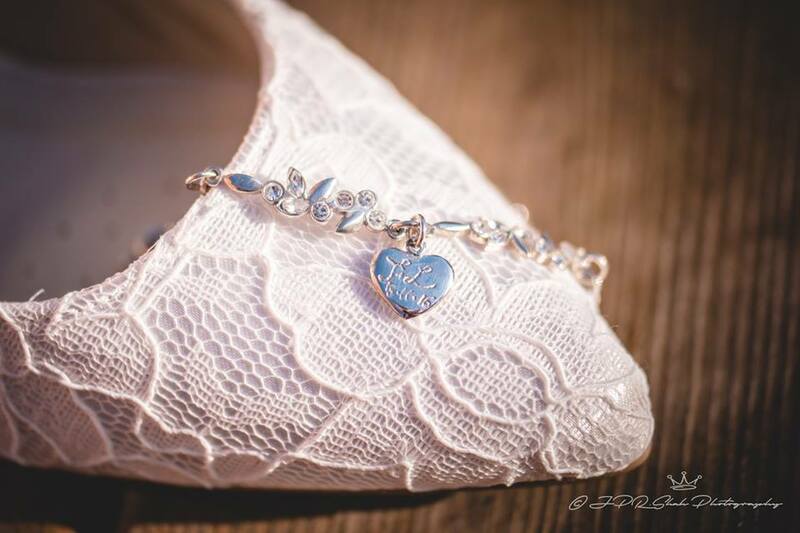 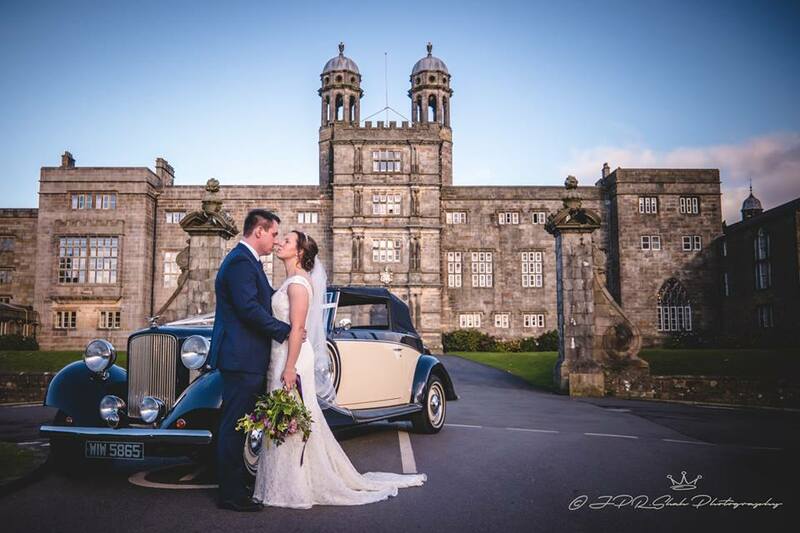 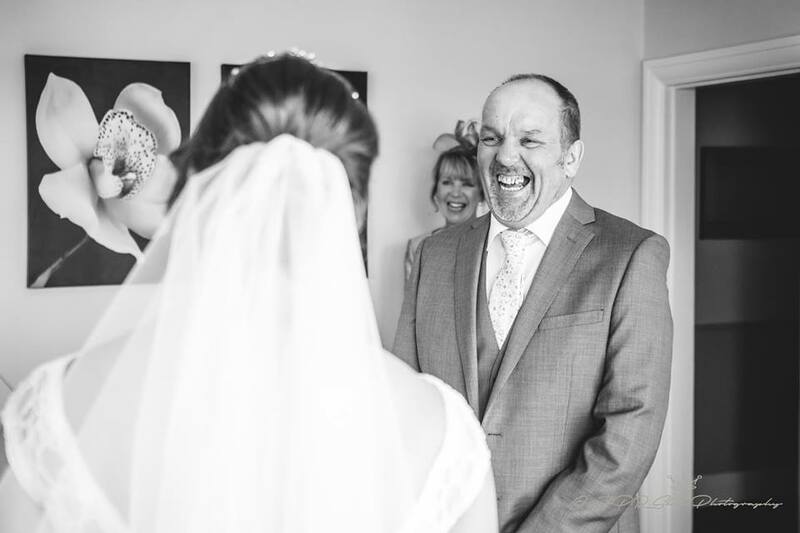 Take a look at the fabulous photographs captured by JPRShah Photography for some wonderful autumn wedding inspiration. 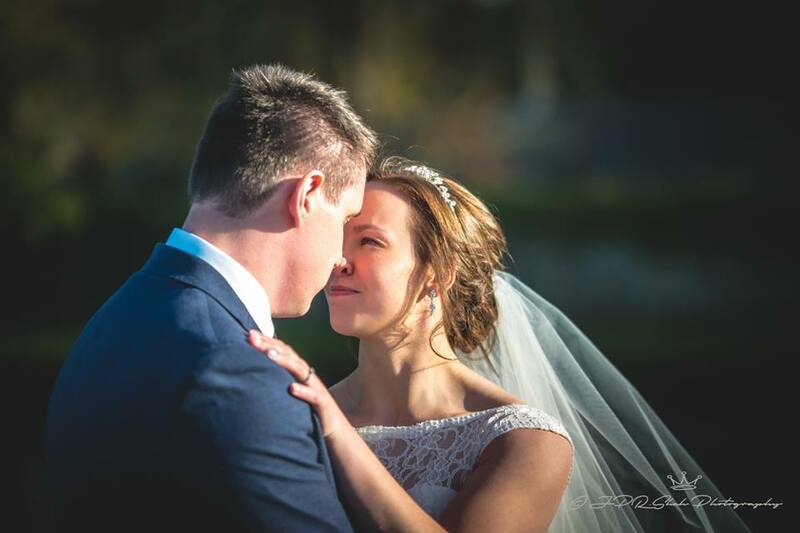 Laura wore Mori Lee style 6804 with a gorgeous Mori Lee diamante belt and a fingertip length two-tiered veil by Joyce Jackson. 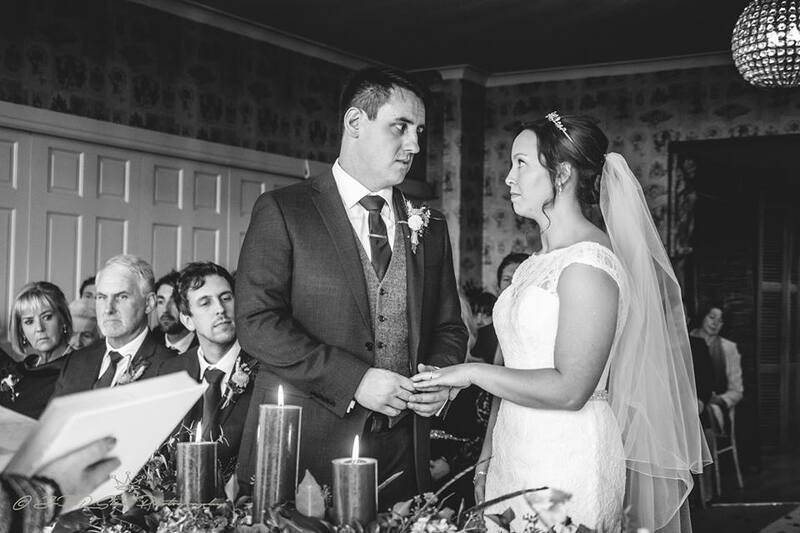 The bride and groom’s family helped with lots of the organising of the wedding, with Laura’s cousin doing her make-up, Laura’s Auntie making the cake, and Tom’s brother creating the stationary! 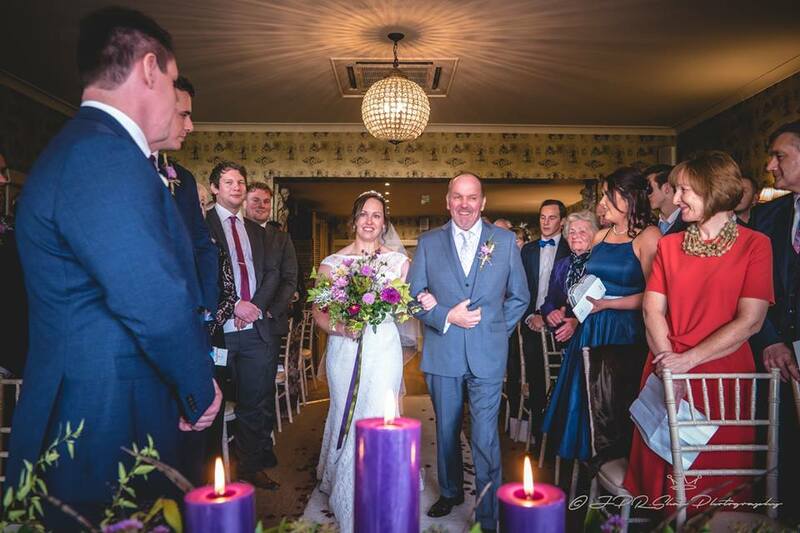 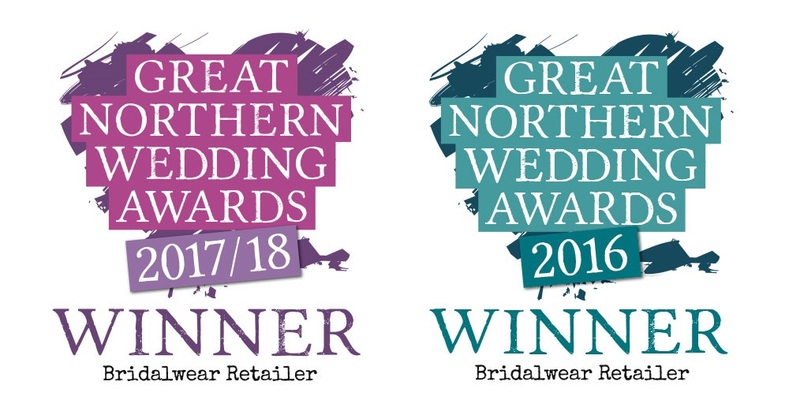 Perfect for the time of year, Laura chose plum bridesmaids from our Clitheroe boutique, style 11401 by D’Zage, and they all looked fabulous! 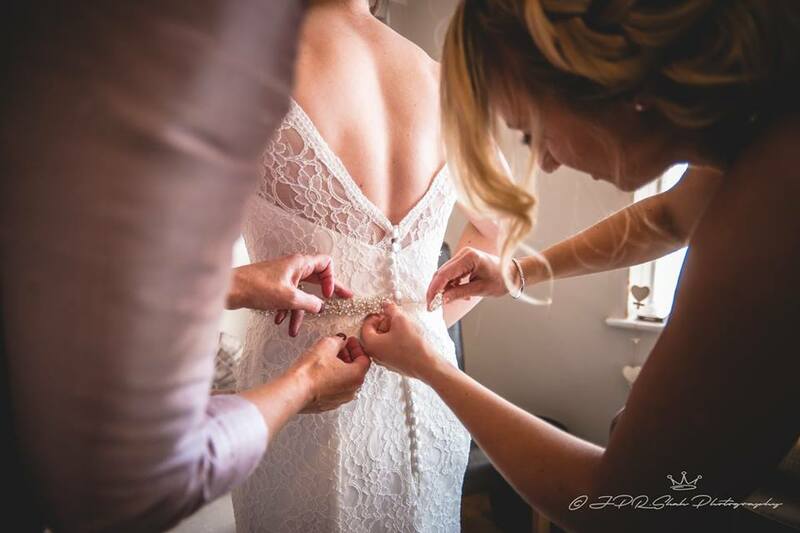 Leanne Jackson applied the bridesmaid’s make-up and Sam Gately was on hand to style the bridal party’s hair.